Home > News > South Korea - GATE 2 ASIA / Romania - GATE 2 EUROPE: The Cluster Consortium from Northern Transylvania goes international! 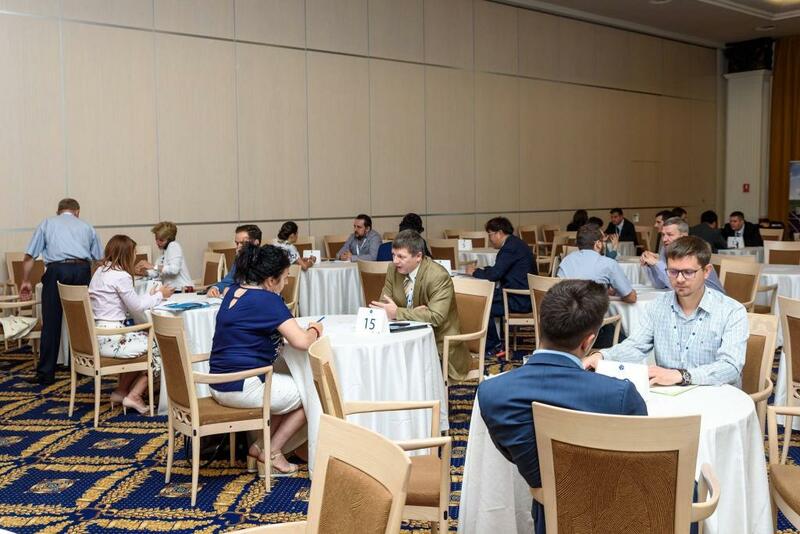 The year 2016 proved to be an important one for the Northern Transylvanian Cluster Consortium in order to open up cooperation with Asian partners. This was possible due to the development of economic, cultural and academic relationships between companies in Romania and South Korea. Support for this approach was also possible due to the signing of a Memorandum of Understanding between the Cluj-Napoca City Hall, an important representative of the consortium institutional pillar, and the Small & Medium Business Corporation (SBC), the Korean national SME support agency, One of the most important economic authorities in South Korea. Under the terms of the Memorandum, the two institutions undertake to collaborate to promote investment and cooperation between companies through the exchange of information and experience, technology transfer, association for the development of projects, strategic alliances and so on. 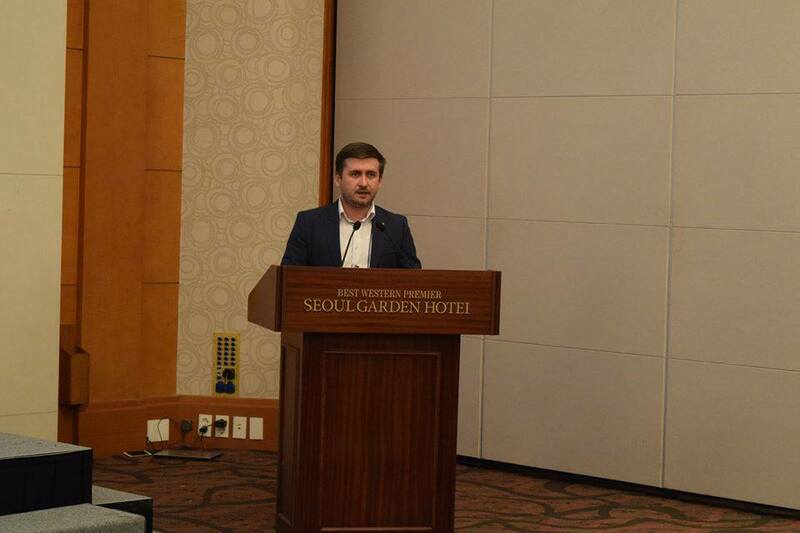 Thus, an important step towards the realization of the commitments was the organization of an economic mission in South Korea through the Northern Transylvanian Cluster Consortium in partnership with the Cluj-Suwon Open Bridge Consortium Cultural and Business Association, with the initial aim of developing a "Knowledge Exchange" program. 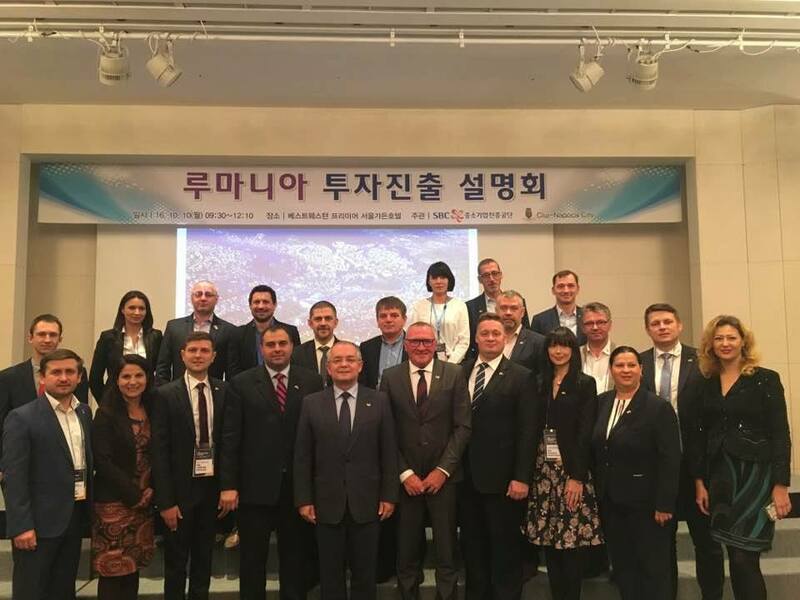 This visit took place in October 2016, with the largest Romanian delegation in South Korea, represented at the institutional, academic and business levels by the following structures and members: Transylvanian Furniture Cluster, AgroTransilvania Cluster, iTech Transilvania Cluster and TREC - the Transylvania Energy Cluster. During the visit, a seminar of knowledge transfer was held, institutional visits were made, as well as direct meetings to facilitate the exchange of knowledge between companies on both continents, as well as the development of joint projects and trade relations. The beginning of 2017 found the representatives of the clusters interested in setting up other events and joint actions with Asian counterparts. At the end of May 2017, the Consortium of Clusters in Northern Transylvania was the host of a Korean delagation in Jeollanamdo province, with official meetings at Cluj County Council, another important institutional consortium pillar, at the University of Agricultural Sciences and Veterinary Medicine From Cluj-Napoca, as well as at the National Research and Development Institute for Isotopic and Molecular Technologies. 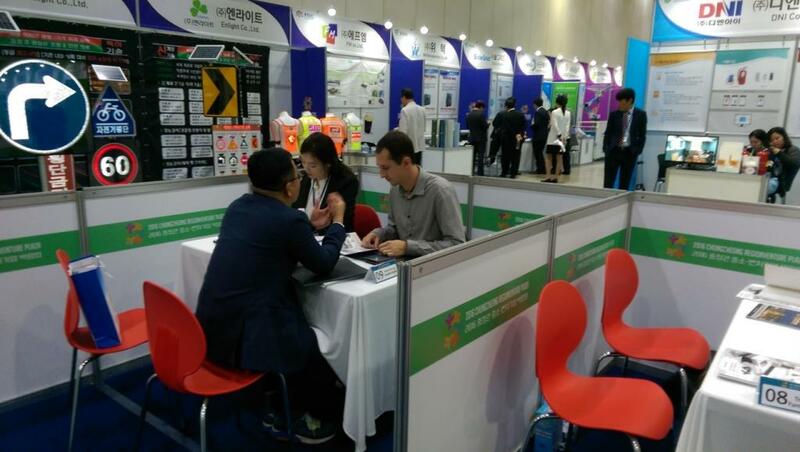 Later, the consortium cluster companies had the opportunity to set up direct meetings with representatives of Korean companies in the machmaking meeting organized by the consortium on June 12, 2017, a pre-event of the Open Innovation 2.0 Conference. At the end of this meeting, the Korean delegation presented two complex projects in a public-private partnership, with the aim of analyzing the opportunity to start similar ones in Romania: SBC Training Center and IM Shopping Center. The context of organizing the Open Innovation 2.0 Conference in Cluj-Napoca on June 13-14, 2017, offered the opportunity to invite the Korean delegation to the conference sessions, being another good opportunity for the exchange of experience and increasing the trust capital between the representatives of the parties involved. The intensity and consistency of these joint Korean-Romanian actions, facilitated by member clusters in the Cluster Consortium in Northern Transylvania, bring concrete results in the short time since the start. In addition to institutional collaboration, at this time we can already talk about joint projects in the area of research and innovation, as well as collaborations between companies in order to develop trade. 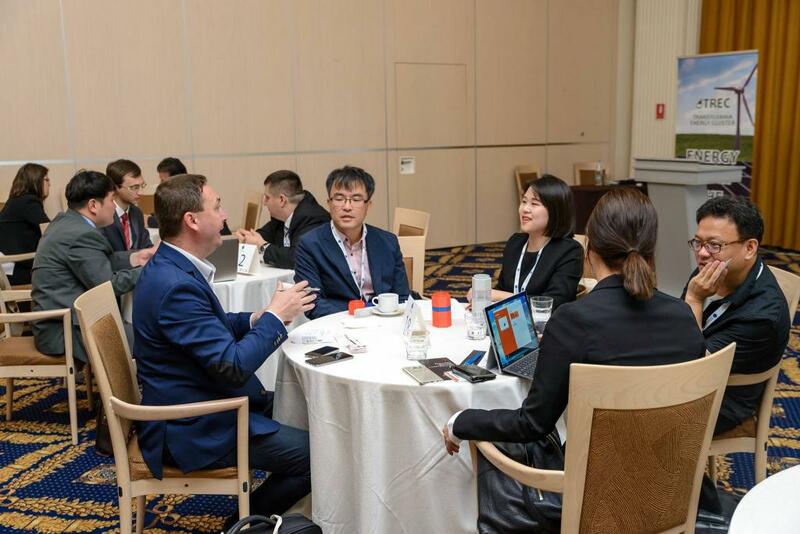 The next joint action of the North Transylvanian Cluster Consortium is ready for this autumn, preparing support directly for Romanian companies interested in the South Korean market and beyond, but offering Korean partners in Romania and support to work with other representatives from EU member states.